Development of a brochures used to educate the Quebec government and community organizations the issues that exist presently within this community. 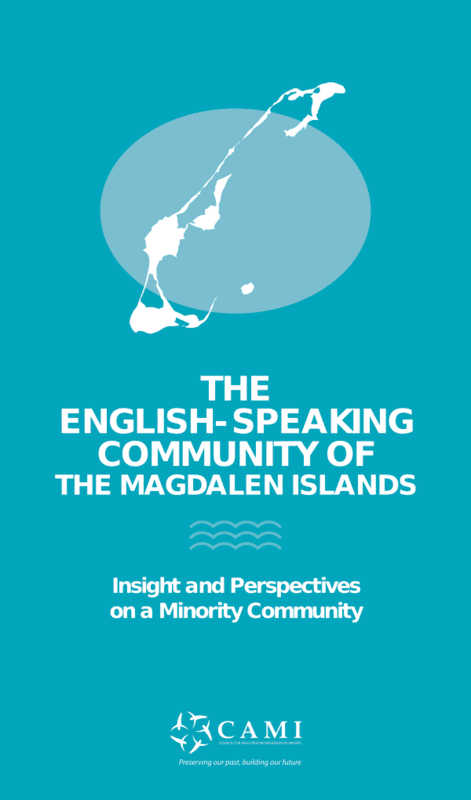 Consultation on a social media campaign and event brochures were created to further engage Magdalen Islanders and tourists. As well as the consultation on SEO configurations, modifications on existing website, and content optimizations.